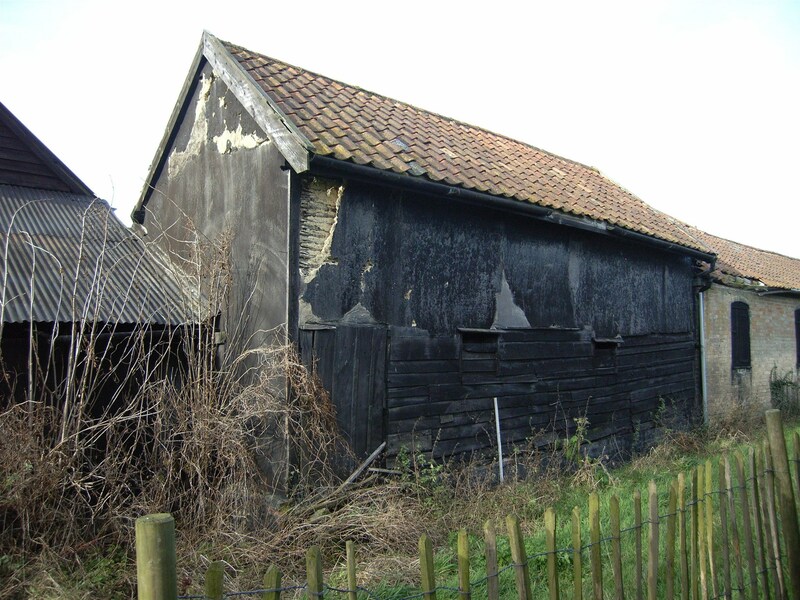 The survey of the ‘South Barn’, hitherto noted as a grade II listed 16th century stable, was recorded to English Heritage Level 3 (measured elevations and reconstruction drawings), and the ‘North Barn’, an unlisted 16th century building was recorded to Level 2 (a written and photographic record). 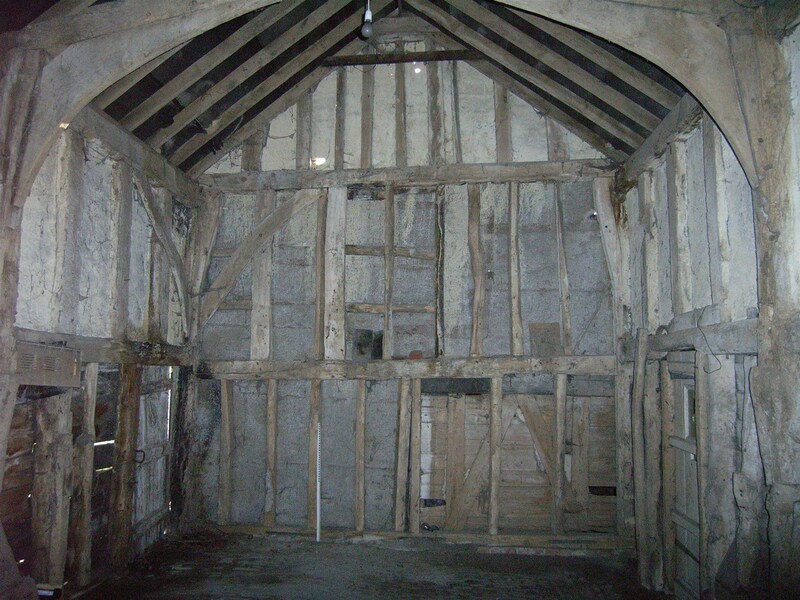 The survey revealed that the South Barn was in fact an exceptionally rare timber-framed structure of the late-15th or early-16th century, that at 27 feet in length by 13 feet in width probably represents the smallest known Tudor ‘public building’ in the country. In all but scale it closely resembles buildings elsewhere in the region which are known to have been designed as manorial or market court halls and gildhalls. The contemporary unlisted four-bay timber-framed barn was noted as being much altered but still of considerable historic interest with evidence of an original floored stable. The subsequent renovation of the buildings as a private residence was later featured in Channel 4's Grand Designs programme, and featured the report author Leigh Alston.